BMC Transportation, the transportation division of Behlen Mfg. Co., is an authorized contract and common carrier licensed for general commodities in 48 states and Canadian provinces. 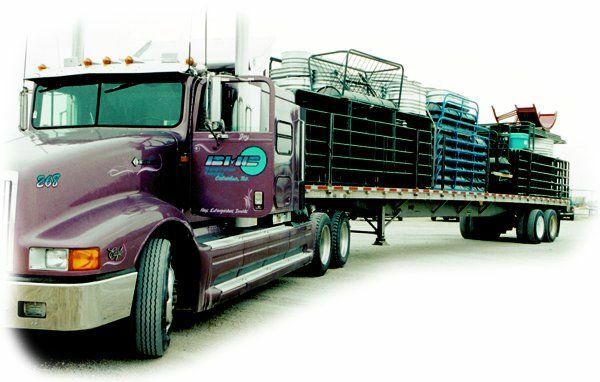 Operating out Columbus, Nebraska, BMC Transportation serves all Behlen Business Units with product pickup, delivery and backhaul services. 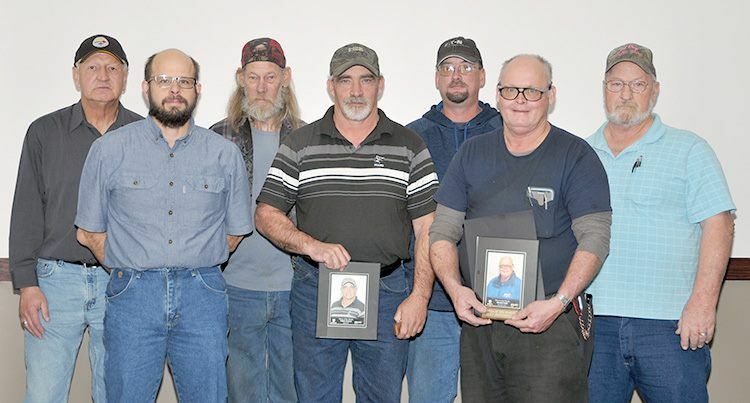 BMC Transportation provides a key competitive advantage to serving our customers and the regional plant concept of Behlen Country. The entrepreneurial spirit provided by BMC owner/operators is dedicated to protecting quality products and providing timely delivery. Since being granted General Commodities Authority in 1983, BMC Transportation's fleet size has increased by 200%. We continue to grow and keep pace with the expanding business of Behlen Mfg. Co. Today, BMC Owner Operators travel more than nine million miles per year. Our experienced professional drivers and knowledgeable staff give us a reputation as one of the best transportation companies in the industry! 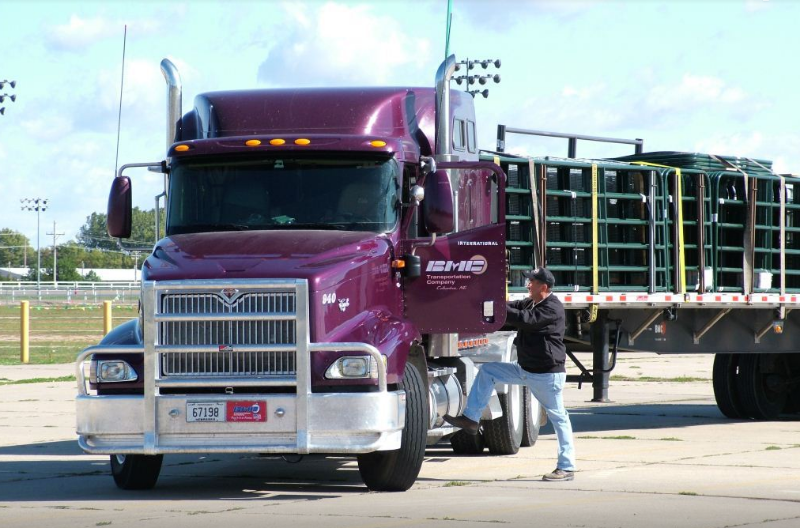 BMC Transportation is recruiting owner operators and lease operators. 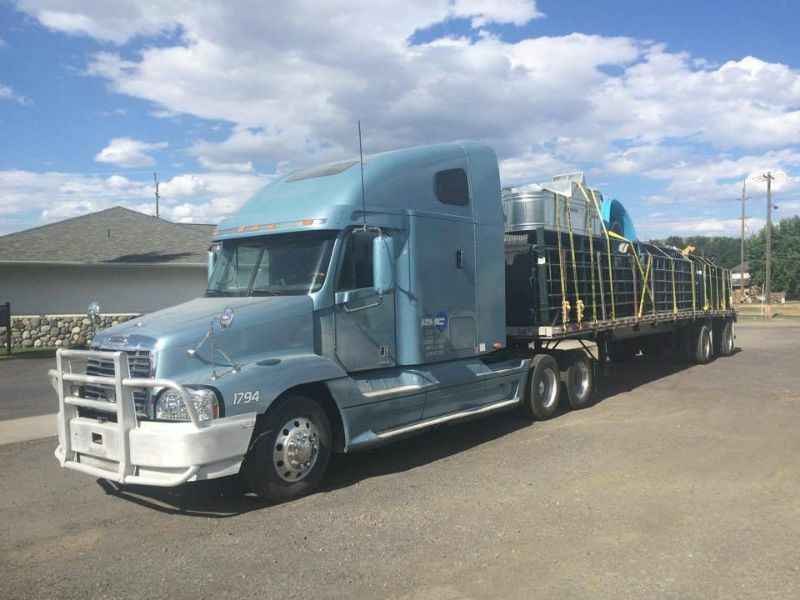 We have a logistics group that allows us to deadhead to our next load and keep moving. Empty miles pay you the same as loaded! We offer an excellent pay package and benefits.